Hydrating body lotion firms, smooth's and softens the skin on the body and extremities. 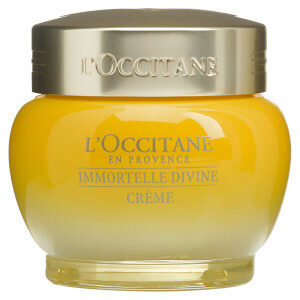 Daily use helps reduce the visible signs of aging and strengthens the skin barrier. Renewal Enriched Body Lotion is an advanced body treatment that helps reverse, correct, and prevent the visible signs of aging. 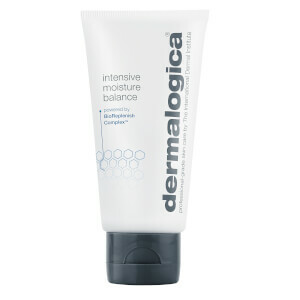 It is formulated to help protect against dryness and chronic inflammation on the more vulnerable areas of the body. It was specifically created for body sites that have less oil glands and sebum production than the face, such as extremities and the décolleté area. Water (Aqua), Butylene Glycol, Glycerin, Petrolatum, PPG-2 Myristyl Ether Propionate, Carthamus Tinctorius (Safflower) Seed Oil, Limnanthes Alba (Meadowfoam) Seed Oil, Hydrogenated Polyisobutene, Dimethicone, C12-15 Alkyl Benzoate, C14-22 Alcohols, C12-20 Alkyl Glucoside, C10-30 Cholesterol/Lanosterol Esters, Linum Usitatissimum (Linseed) Seed Oil, Butyrospermum Parkii (Shea) Butter, Acrylates/C10-30 Alkyl Acrylate Crosspolymer, Arachidyl Alcohol, Arachidyl Glucoside, Behenyl Alcohol, Caprylyl Glycol, Citrus Aurantium Dulcis (Orange) Fruit Extract, Disodium EDTA, Ethylhexylglycerin, Glyceryl Stearate, Hexylene Glycol, Lavandula Angustifolia (Lavender) Flower Extract, Limonene, Linalool, Olea Europaea (Olive) Oil Unsaponifiables, PEG-100 Stearate, Persea Gratissima (Avocado) Oil, Phenoxyethanol, Phoenix Dactylifera (Date) Fruit Extract, Phytosphingosine, Phytosterols, Pyrus Malus (Apple) Fruit Extract, Quercetin, Rosa Canina Fruit Oil, Triethanolamine.